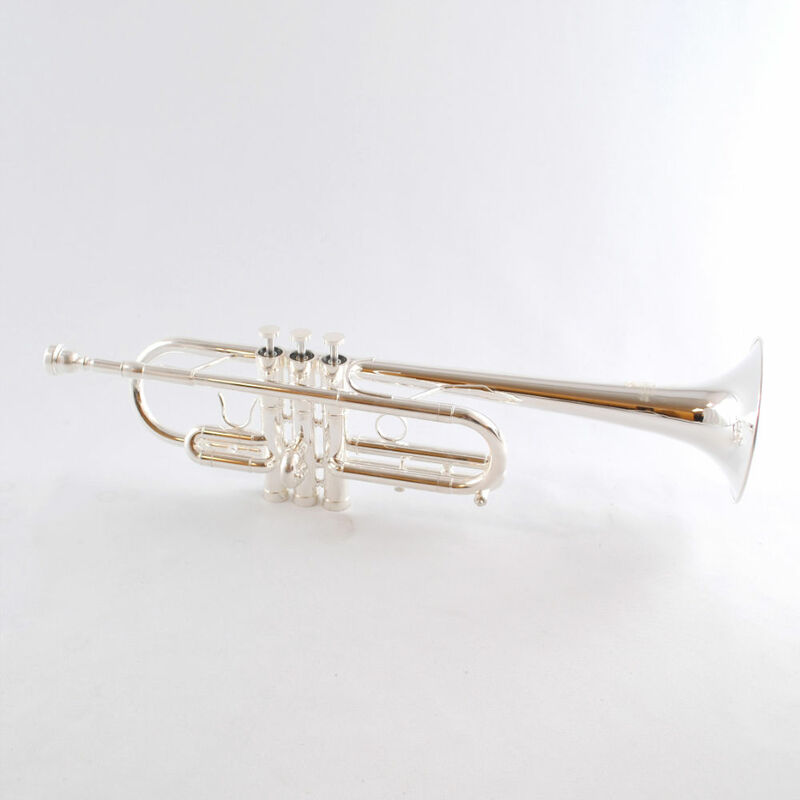 Lightweight design with weighted valve caps, bottoms and multi-tapered leadpipe gives the trumpet wonderful centered tone. 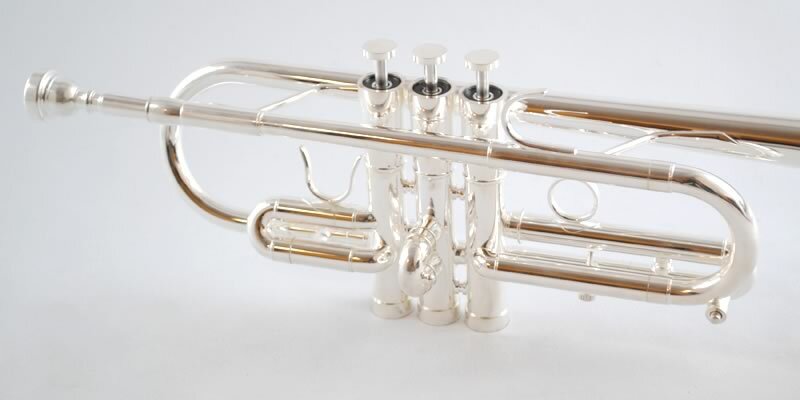 Ability to play in tune is enhanced by the reverse style tuning pipe. Modern French style valve block with monel valves. Key of Bb. Super Schiller mouthpiece fattens your playing tone and makes upper register playing more agreeable. 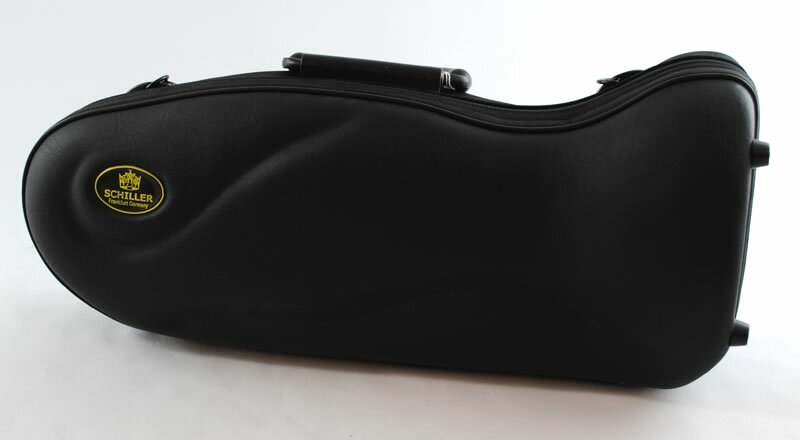 Includes Deluxe pod case by Enthral.